Once again, it is that time of year. The leaves have fallen, the decorations are up, and the rush to get a secret santa gift for your colleagues is intensifying. Unless you’ve been living under a rock for the last few months, you will have noticed that there is a new Star Wars film coming out. 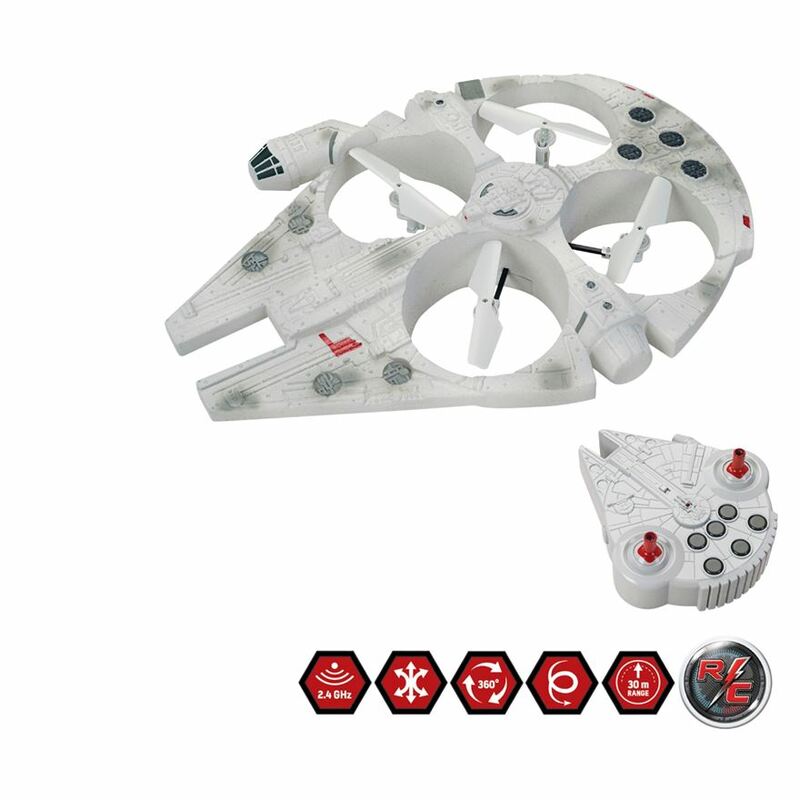 If you’re feeling generous, treat the Star Wars fan in your office to a Millenium Falcon Drone, allowing them to re-enact iconic scenes from the films. If your budget doesn’t quite stretch that far, these Light Saber chopsticks will do the trick, turning a bowl of noodles into a battle against the dark side. May the force be with you! 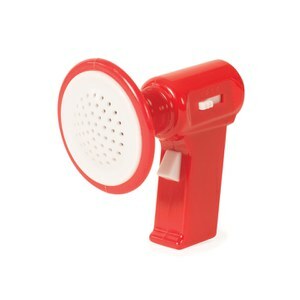 For the loudmouth in your office, who enjoys the sound of their own voice a bit too much, the world’s smallest voice changer is here to keep them occupied. It will certainly give them hours of fun, but be sure to give it to them at the end of the day, so they can irritate somebody other than their workmates! If there is an aspiring Picasso in your team, the Creopop 3D pen with cool ink could be the answer to help them on their path to creativity. It’s the world’s first pen with cool ink, meaning your creations can be ready immediately, and you can show it off to your colleagues without hesitation! 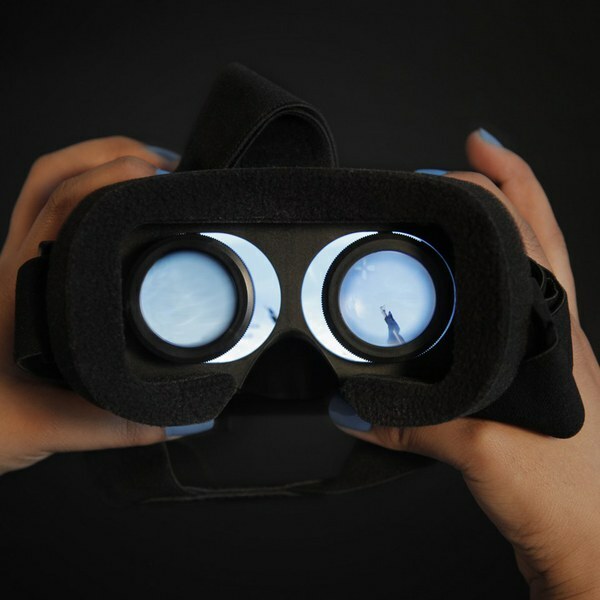 For those that like to keep up with the zeitgeist, Virtual Reality has been a growing sector in 2015, likely to become more mainstream next year. A headset like this would be a great gift for somebody that would like to ride a rollercoaster, or bungee jump, from the comfort of their own living room. 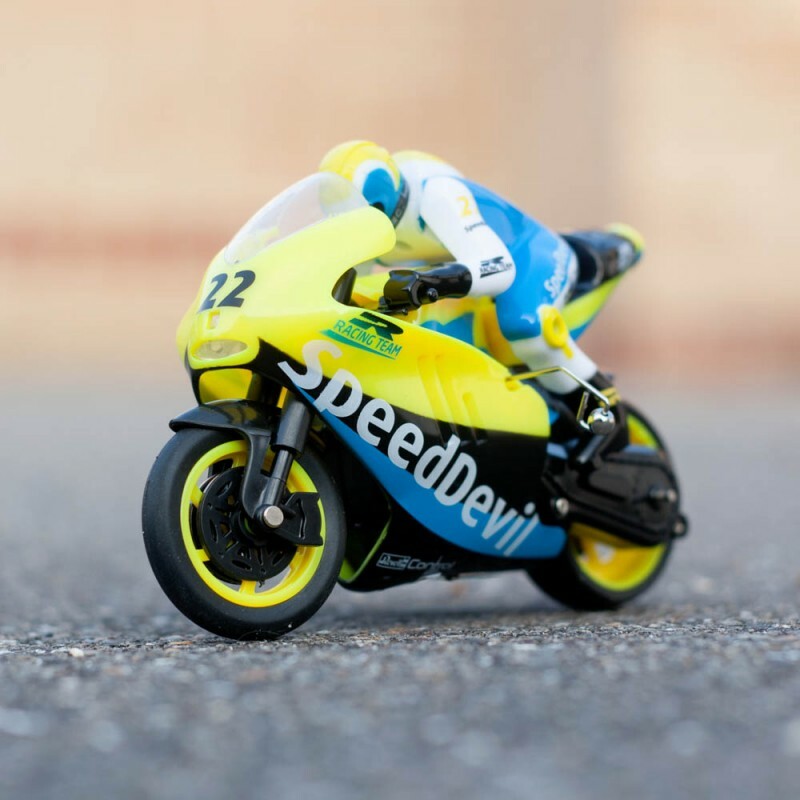 And for the petrolhead in your team, this remote controlled motorbike is perfect. Thanks to a mechanical stabilisation system, this motorbike can reach speeds of 10kmh, and it has a range of 20 metres. If there are two competitive people in your office, you could even buy two, and set up a racecourse, to settle competitive arguments once and for all!